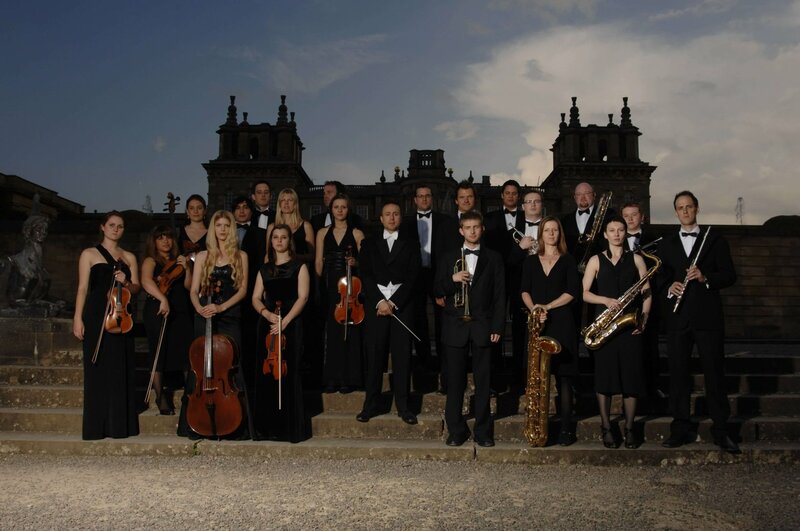 The Bourne Orchestra is a unique and groundbreaking concept inspired by The Royal Philharmonic and London Chamber Orchestras. Hand selected by Young Guns, The Bourne Orchestra comprises some of the finest musicians the UK has to offer, led by conductor Steve Moss. This 23-piece orchestra’s specialty is taking the epic sound of modern film music and performing it in a live setting, giving audiences a full cinematic experience. 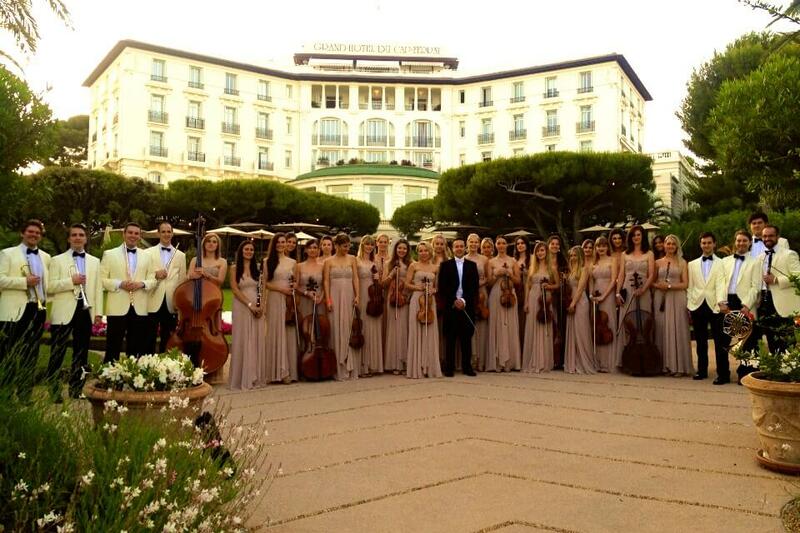 The orchestra performs arrangements created especially for the group by renowned arranger Evan Jolly, carefully crafted to give a unique balance of music and technology. 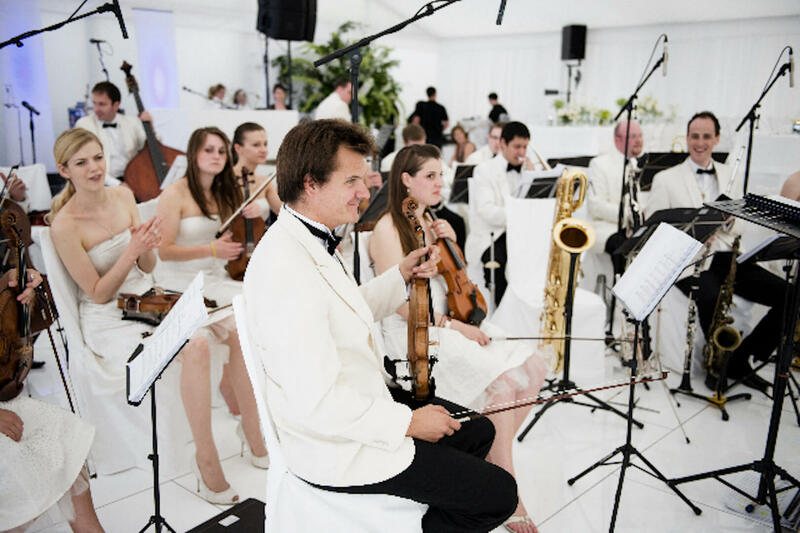 Performance credits include exclusive private events at venues such as Blenheim Palace, where they have entertained guests with classical and jazz pieces. Alongside this they have also toured globally with the likes of McFly, Rhydian, Boyzone, Ronan Keating and Paul Potts.